Ludy’s Catering brings the award winning Ludy’s experience to your venue, and our outstanding food and service will create an affair your guest will never forget. The Ludy’s catering team is equipped to handle any type of event from small intimate dinner parties to the most elegant wedding reception, making every occasion special. We are here for you! Let Ludy’s Catering make occasion stress-free and enjoyable. Ludy’s has been the caterer for Live Nation’s Sleep Train Amphitheater VIP Tent for three years. They have always worked hard to ensure the menus are customized to the venue and go to great lengths to work through every detail. 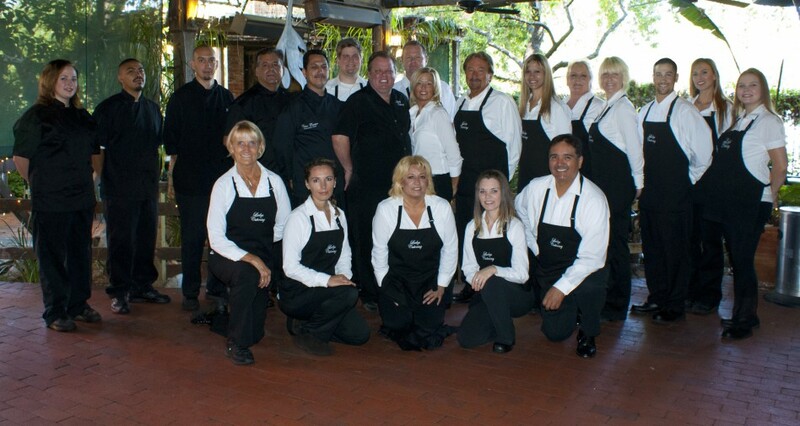 The professionalism of their staff has never faltered and our guest have always walked away feeling like a true VIP. Most importantly, they meet our bottom line consistently and with ease.